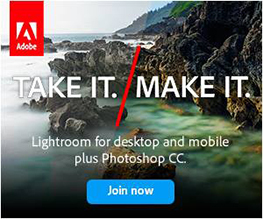 When Photoshop Elements 11 was released last month, it created a bit of a stir with the major changes Adobe implemented. I wrote a review of the program, along with a video tour of the “expert” (old Full Edit) mode. If you missed the review, you can read it by clicking here. I have been sick a good bit lately, so my ability to create new content for Everyday Elements has been limited. You have been very patient in my absence, and I appreciate that. However, to liven things up a bit, I thought I would do a giveaway. 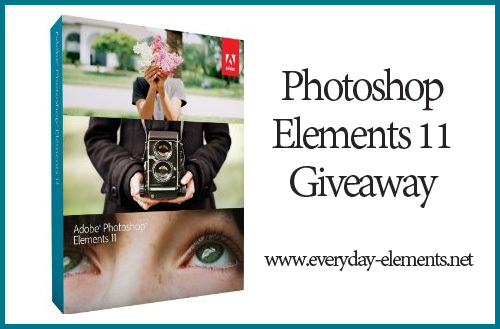 This week I am giving away TWO copies of Photoshop Elements 11! The winning comment numbers 4 and 318. Both winners have been emailed, so make sure to check your inbox! To enter the giveaway you need only leave a comment telling me whether or not you have an e-reader. If you do, I would love to know which kind, like Kindle, Kindle Fire, iPad, Nook, etc. 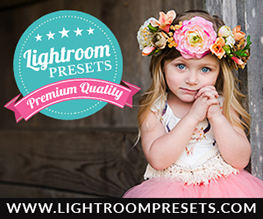 You must leave a comment on the blog post to be entered. Email replies to me or comments on Facebook will not count. Giveaway ends on Saturday, October 20th at 11:00 PM EST. Winners will be notified via email and have seven days to reply, after which an alternate winner will be chosen. Two winning comment numbers will be selected via Random.org. Please note – The Amazon links to PSE 11 are affiliate links, which means I receive about 3% of the sales made through that link. Those affiliate sales help me pay for the giveaways I provide at EE (99.99% of giveaways I do are personally funded by me). I have a Kindle. Thanks for the giveaway and your helpful blog! I don’t have an e-reader but would truly enjoy it. Thanks for the giveaway. I have PSE 8 and have enjoyed learning more about PSE through your website. Thanks. I have a Kindle Fire and and iPad. I like the iPad because it is easy to use and Apple has a lot more free apps for the kids to use. You can get the Kindle app for the iPad and buy/checkout from library Kindle books and download via the cloud. The advantage to the Kindle Fire is that it is smaller and would more easily fit in your purse. HI Amanda – I don’t have an e-reader. I hope you are feeling better soon. Thanks for the cool giveaway! I have the Kindle app on my Android phone and my iPad, but I do most of my reading with Stanza on my iPad. I do not have an eReader! I don’t even want one because I love, love books so much! I would really rather just have a real book. 🙂 Reading on a computer screen strains my eyes a lot too, I have a 400 + page book in pdf. Not a fun experience! I don’t have an eReader. I like reading actual books. But I think I would like an iPad someday. I have a Kindle Fire and love it. My husband bought me my iPad almost exactly a year ago. He bought it to help occupy my time in hospital after spine surgery. It has never left my side since, I LOVE it ! I have a Kobo. It was a gift. Although I resisted the idea of an e-reader initially, now that I’ve started using it, I love it! Thanks for your great blog. I have a Nook. I still like reading books best, but the Nook is handy. Thanks for the chance to win! I started with, and still have, a Kindle, but have ended up reading more often than not on my iPad. Just for the convenience of using one device to check emails, etc. Nothing beats the Kindle, though, for being easy on the eyes and the portability. I have the Kindle Fire and iPad. I have an ipad and I love it! i don’t have one but my husband has a nook that i get to borrow occassionally. i want to get my own soon! I have an older version of Kindle but do most of my reading these days with a Kindle app on my tablet. Thanks for such a great giveaway! I have an iPad, love it! I have a Kindle Fire, just got it at the beginning of the year and I love it! So convenient to carry with me and have hours of entertainment at hand! No I don’t have an e-reader. Thanks for the giveaway! I need an upgrade from PSE 7! I don’t have an e-reader. Have been debating or not whether to splurge and buy one, or just stay with books. 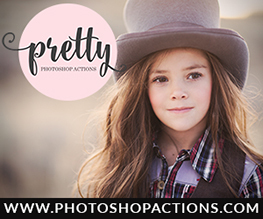 I just started taking a beginner class in PS Elements and find it very overwhelming, but interesting! There is so much I can do with my photography (particularly taking action shots of rescued horses) with PS Elements! I don’t have an e reader as of yet. I just can’t seem to make a decision. I have an iPad… it’s my first Apple product and I really love all that I can do with it and Kindle is the e-reader software I enjoy most. 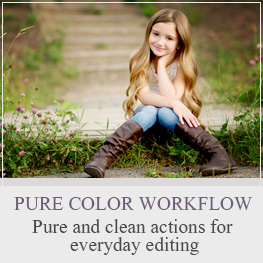 I just discovered Everyday Elements… I love all of the great info you provide! You’re on my Google Reader too! I have a kindle and I love it! Thanks for hosting such a great giveaway!! I have a kindle and I love it! I have a Kindle with keyboard. I like to take notes. I have a Nook Color. Thanks for all you do! I don’t have an e-reader, although I do use the Kindle app on my iPad. I could never go electronic, though. I’d miss the smell and feel of real books too much! I have a Kindle. Keep up the good work. I don’t have an e-reader except for a Kindle app on my smartphone. Thanks for the giveaway! 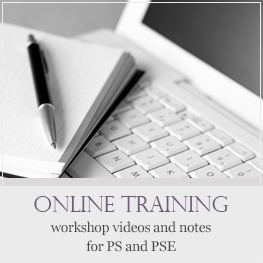 I have PSE 9 and have enjoyed learning more about PSE through your website. I do not have an e-reader as yet. I was waiting for the new windows 8 e-reader/tablet to come out before I make the investment. My daughter has a nook and it is OK but many apps much like my android telephone. I don’t have an e-reader or an i pad. However, my husband has hinted there may be an i pad in my future (Christmas maybe?). In the meantime, I’ll stick with good old fashioned books. I have a Kindle; thanks for the giveaway! I don’t have an e-reader at this time. No, I don’t have any electronic reader – I work in a library and just love handling books! But the thought of holding something light like that when reading in bed IS appealing…. I have a Nook Color & iPad. I don’t have an e-reader. But, I would love a newer copy of PSE. I have had only 2 versions: #2 & #6 (retired for a while). Sorry to hear you haven’t been feeling well. Hope you are recuperated, soon. I love my e-reader! I have a Kindle. Plain Kindle. Just love it. I specifically chose it because it doesn’t have a back-lit screen so it reads like a pocketbook and less strain on my eyes! thanks for the opportunity to win the latest edition of PSE. I have a nook and nook color and read so much more than I ever did before. Thanks for the giveaway.